When you purchase a Weber barbecue, you’re not just getting a high quality product, but a premium warranty too. And because we are so confident in the quality of our barbecues, we guarantee the individual components of our gas, charcoal and electric barbecues for up to 10 years. 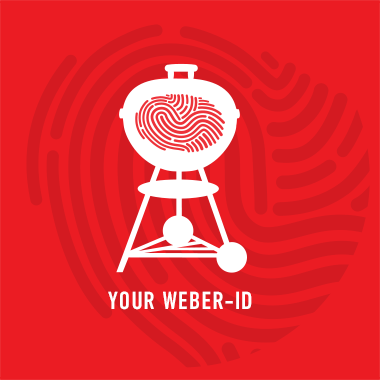 To make a warranty claim, please contact Weber Customer Service. As well as describing the reason for the warranty claim and entering the product’s serial number, you will need to upload a copy of your proof of purchase, along with pictures of the product fault. Therefore, please keep your receipt, invoice or any other valid proof of purchase. To allow for faster and better handling of your warranty claim, we recommend that you register your grill with us upon purchase. The warranty terms listed below apply to current year models and are for informational purposes only. Please refer to your Owner’s Guide for the warranty terms that apply to your particular product. If you do not have your manual, you may call Weber Customer Service at +852 3103 3999, Monday to Friday, 10am-7pm.